With Allied Systems Products over 35 years of experience in the shelving industry, we can solve your shelving needs today! 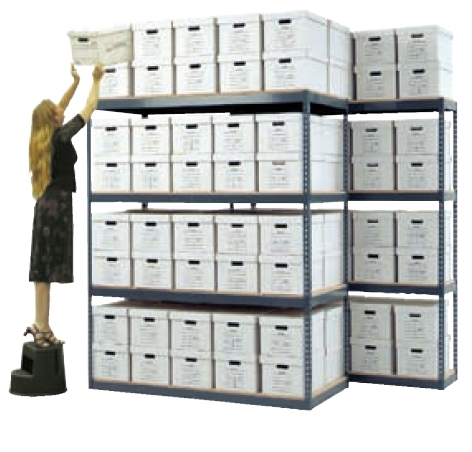 We specialize in rotating Shelving (Times-2, X-2, rotating Cabinets), Mobile Shelving (High Density Shelving), Side to side shelving, archival storage, and four post open shelving. 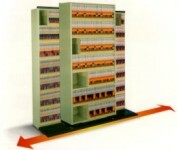 From designing the floor plan to installing the shelving products...Allied Systems Products do it all! When talking about Storage/Filing System/Shelving and space planning these would be the questions to start with. What is being stored? Files, books, binders, X-rays, evidence storage, computers, CD’s, parts, tapes, banker boxes, etc. What are the dimensions of what is being stored? This will determine your clearance of the openings. 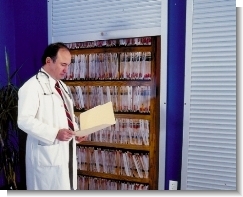 If working with files: are they letter, legal, or X-ray? Are the folders top tab, side tab, or hanging? What is the capacity you are trying to achieve? (including expansion) How thick are the files? How much growth do you anticipate? Is security important? Doors, security locks on mobile, restricted access?